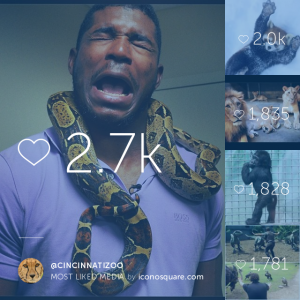 CINCINNATI (October 6, 2015) – The Cincinnati Zoo & Botanical Garden is Instagram famous! 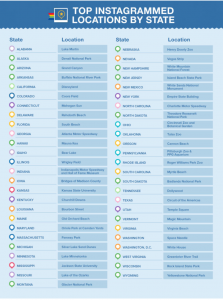 According to a recent study by Bus Bud that listed the top instagrammed locations by state, more Instagram images are posted from the Cincinnati Zoo than any other location in Ohio. Instagram, which celebrates 5 years of social sharing today, has 300 million monthly users who log on, choose filters, and share their experiences world wide. The Cincinnati Zoo encourages visitors to share Zoo photos using #CincyZooPic and chooses a Pic of the Week from those posted with the hashtag. 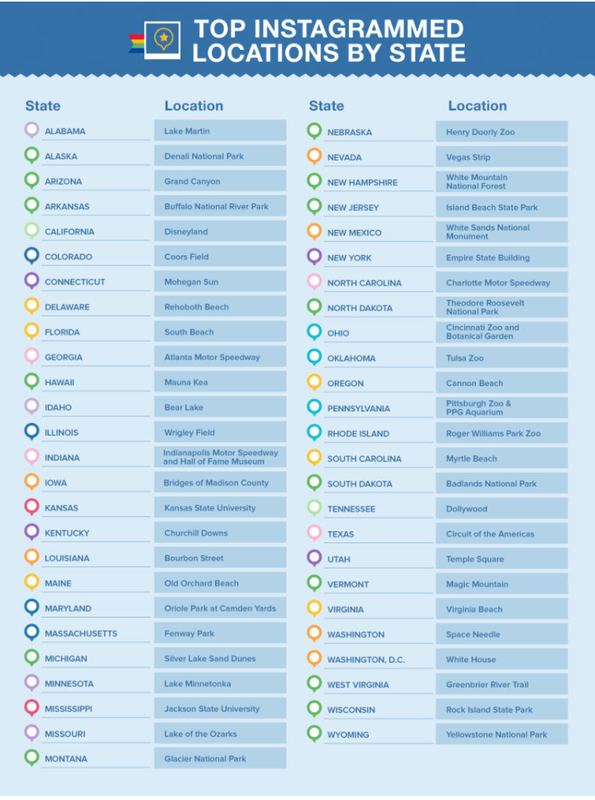 “We hope everyone who walks through the Zoo’s gates will be inspired to share special moments from their visit with their friends and family,” said Zoo Director Thane Maynard. In keeping with the Zoo’s mission to get visitors #CloseEnoughtoCare, @CincinnatiZoo’s own Instagram feed includes educational information along with photos of animals and plants. The Zoo’s feed has 23,720 followers and 212,080 total likes. 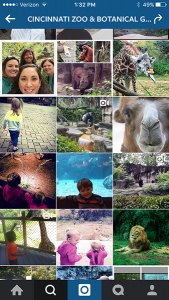 You can find the feed on Instagram here, or by searching @cincinnatizoo in the Instagram app on your smartphone.